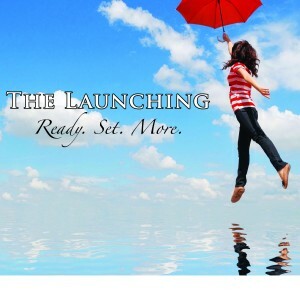 The October Launching. Can you say, “Wow!”? As promised, here are the links to the teaching and worship of The October Launching. There were healings of body and soul. There were promotions and impartations. But most importantly, God was in the house and we marveled at being loved by Him and loving on Him. Thank you Lord for your faithful teaching and revelation to us. We long for more of you. Amen. We will do another Launching next Spring. But it is important for you to know this is a building block event. Not a repeat event. If you came once, come again. Because the Holy Spirit is taking us, as a community of women, into more of what’s available in the Kingdom. And fresh revelation, fresh manna, is being poured out. If you are hungry, keep coming. He is feasting with us. It’s about Jesus. Really. Face to face, soaking in His presence. There is a growing hunger for more of God in Knoxville. God has laid on my heart to bring women together — all denominations, the unchurched, the questioning, the hurting — to sit at the feet of Jesus. We need to know His love matters in our day to day life. We need His peace and His rest. We need to feel Him, to experience His presence, to know what is possible when He shows up. God is calling His women to go the next level. For some that means waking up out of spiritual numbness. For others that means responding to Him on a deeper level. Either way, The Launching is a time to truly worship and soak in His presence. It is a time to hear from women are delivering His message. It is time to activate and receive all that He has for you. The Launching is a time for you to catch your breath. Refill your faith. Fall in love. Get free. God did amazing things last time. You don’t want to miss this movement of God in Knoxville. It’s not a fad, or an agenda, or a gimmick. It’s just hungry women being with an Abundant God. Grab your sisters and register here. And, please. Help me spread the word. July 10, Friday night, 7:00-9:30 and July 11, Saturday morning, 9:00-12:00. Doors open at 6:15 on Friday. Doors open at 815 on Saturday. There are just these moments when other people’s stories collide with my own. And when they do, it gets so crazy “coincidence” that you know in your Knower that God is up to something big. I have had this ember burning in my soul for months now. It has been a mystery, a wonder, a prayer. And I have hardly been able to even speak it out and be coherent. But every time I tried to release in the physical what is happening in the spiritual, the ember would flare up into golden flame. And then I would hear comments about hunger, and restlessness, and even eagerness. “I am never going back,” is a phrase I have heard not once but three times from women who have gone beyond the bible study, the church going, who have gone into the deep places of God. My heart beats with theirs. So much so, that I feel like now there is a rolling fire in my soul. We can’t go back to okay, God is wanting to more for us. 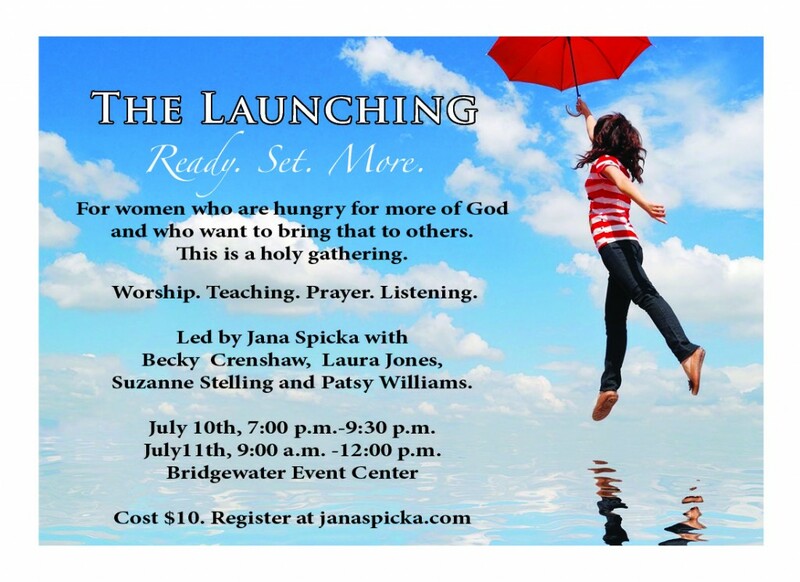 God is gathering women who are hungry, even desperate for more of Him. There is a rising ache and groan among women who have really tasted the beauty and closeness of Jesus. And we want more. But how? So this event is to help women soak in His presence. Really. To impart revelations that we need to stay centered in the middle of our lives.